Today a new group was started on Facebook called Viveca’s Villain Loving Vixens. You are invited to join. Why? 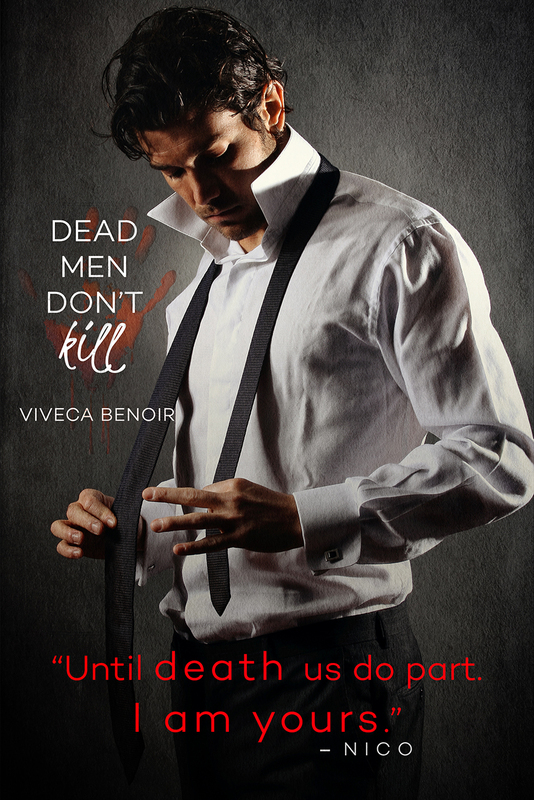 It’s for like minded readers who like the dark and twisted books by Viveca and because in this group – you can chat about your likes, you can rave about your loves and rant about your hatred for Matt (and the other characters). 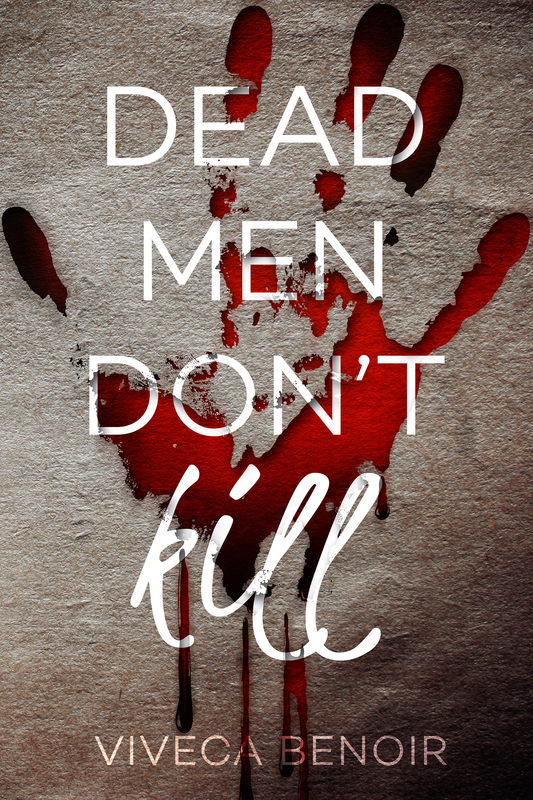 You can discuss plotlines, OMG moments and residual emotions and trauma that you might still have after reading the books. Virtual tissues and hugs will also be provided, free of charge. 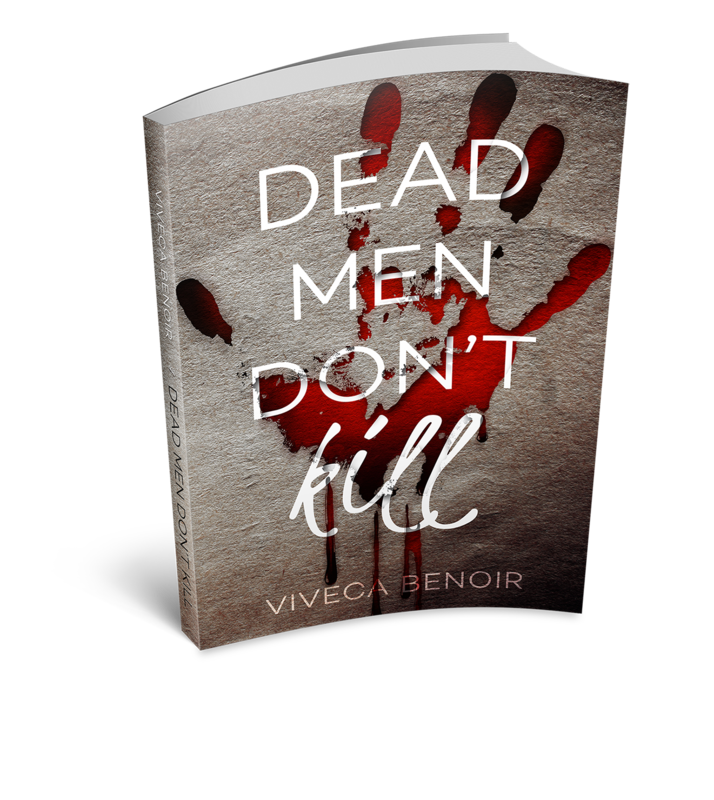 ‘Dead Men Don’t Kill’ is selling like HOT cakes!! It’s flying off the shelves! Pre order your copy now!